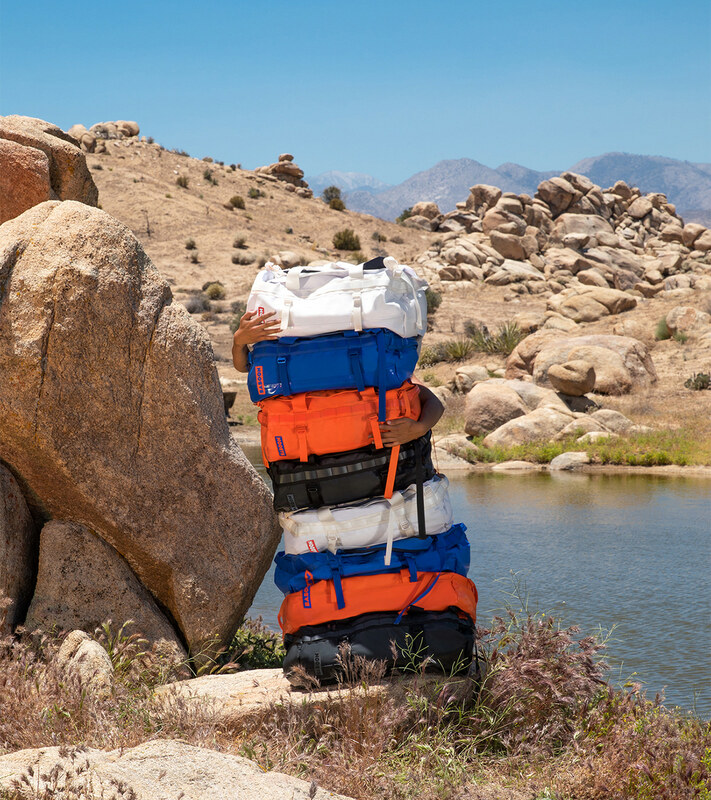 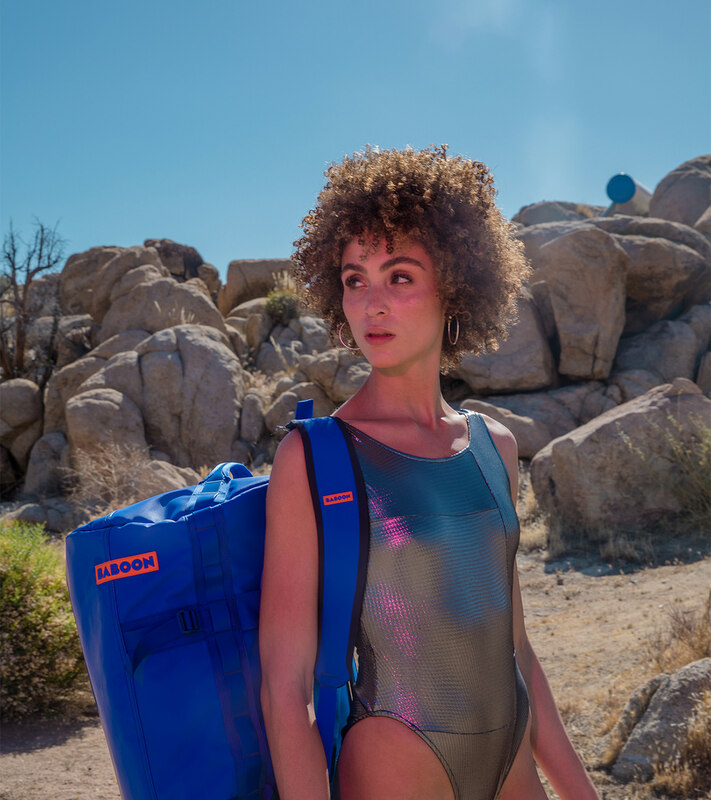 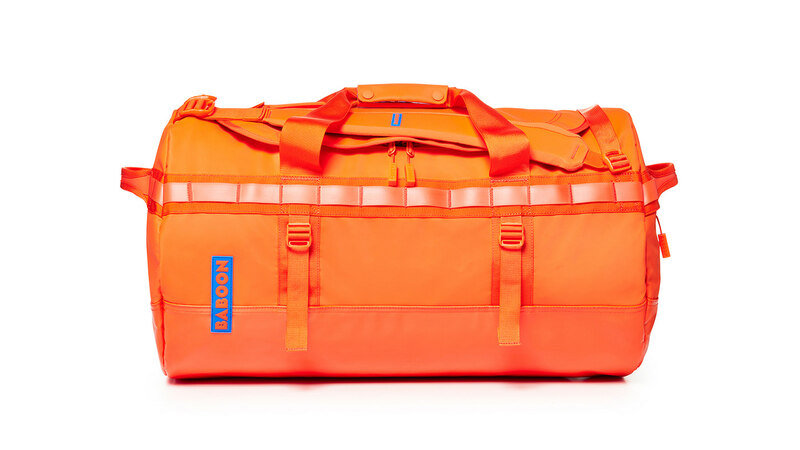 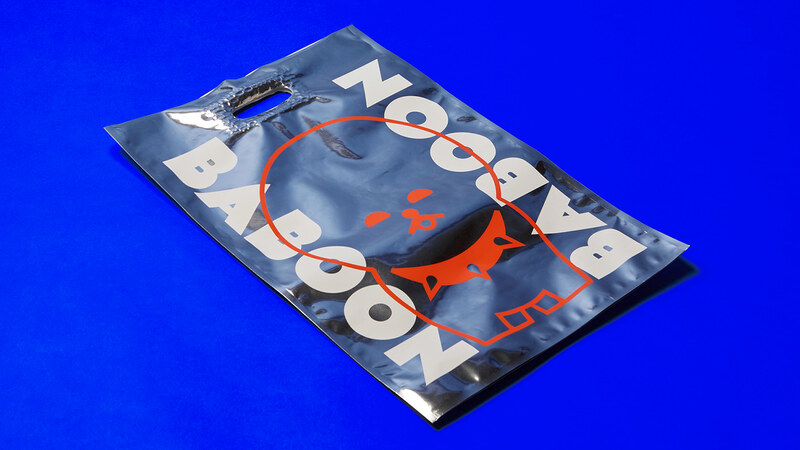 BABOON is a bags operation for the new generation of travelers. 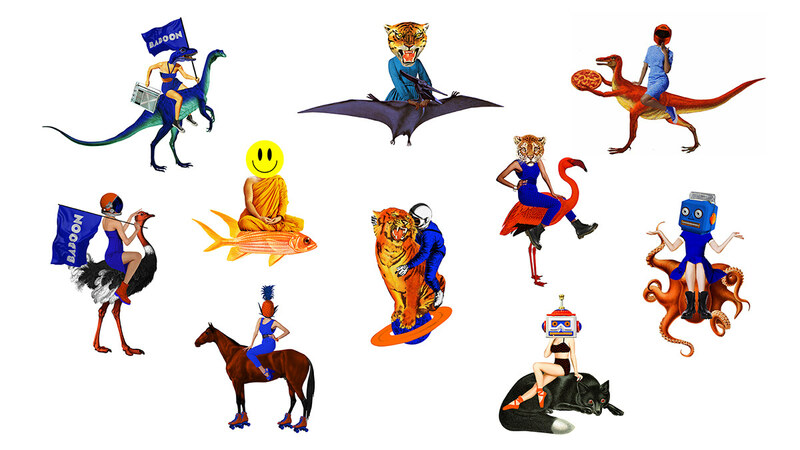 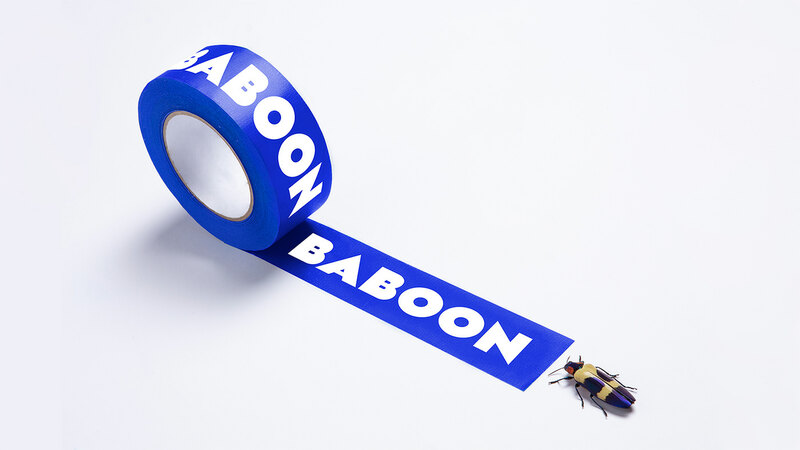 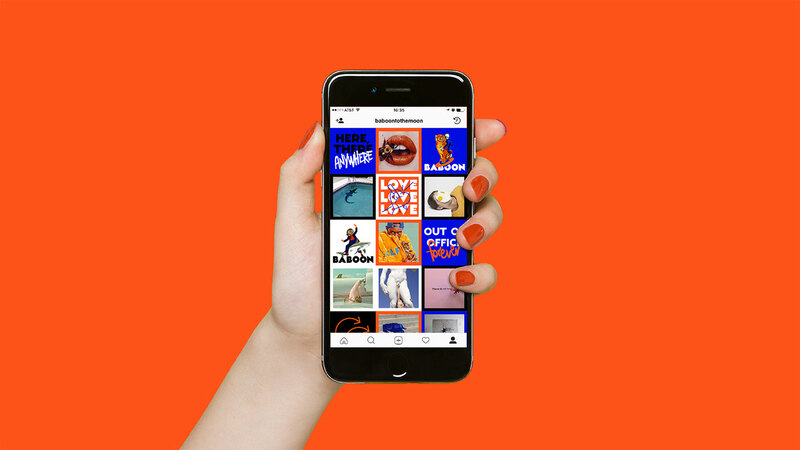 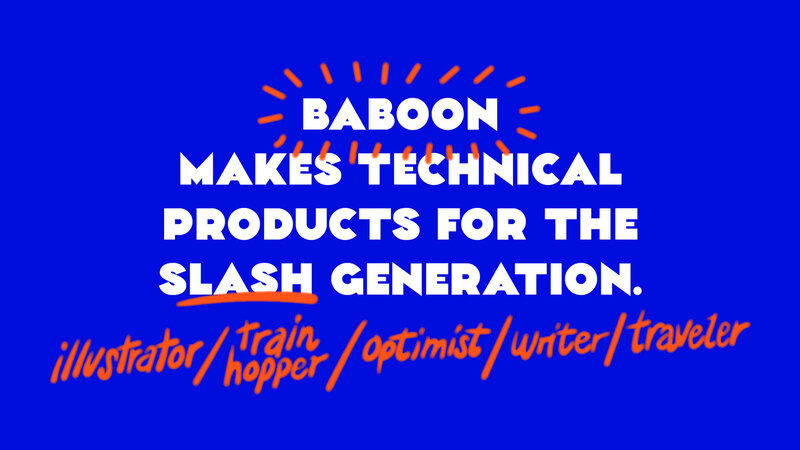 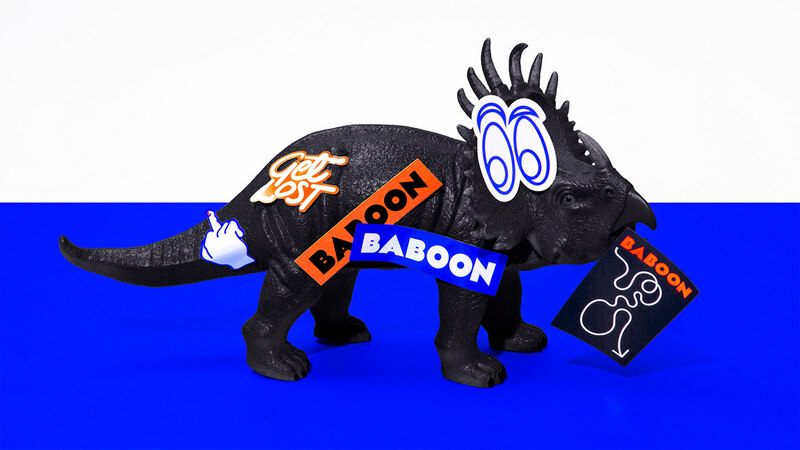 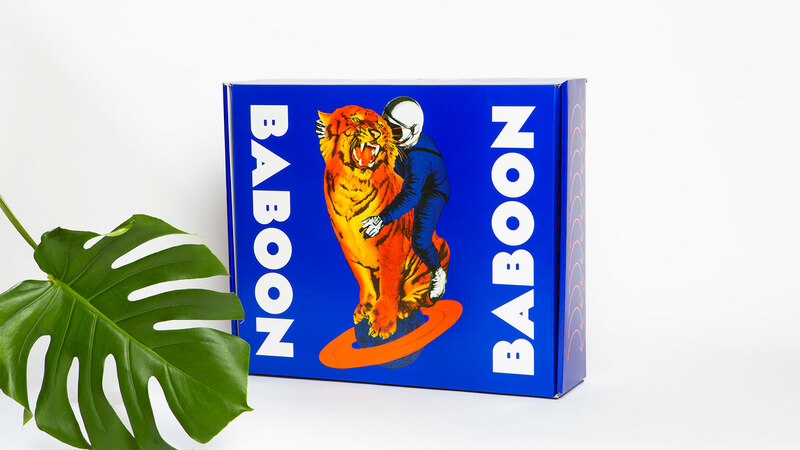 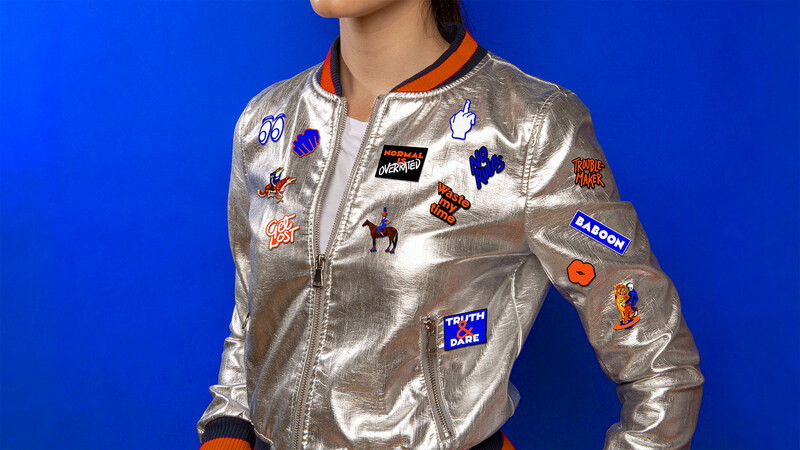 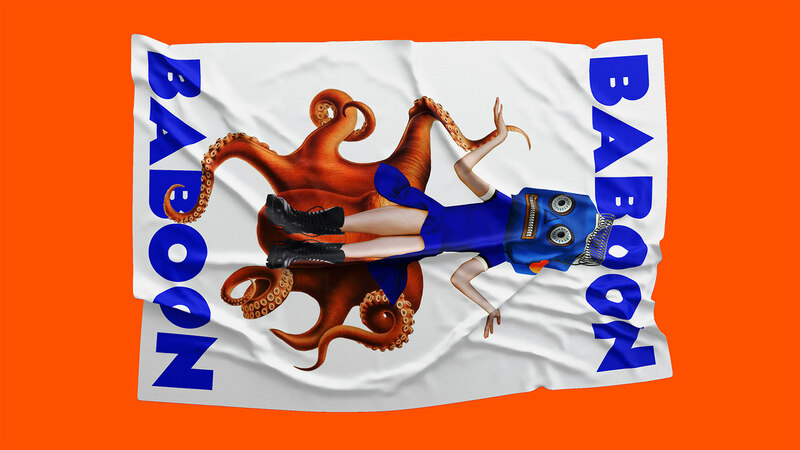 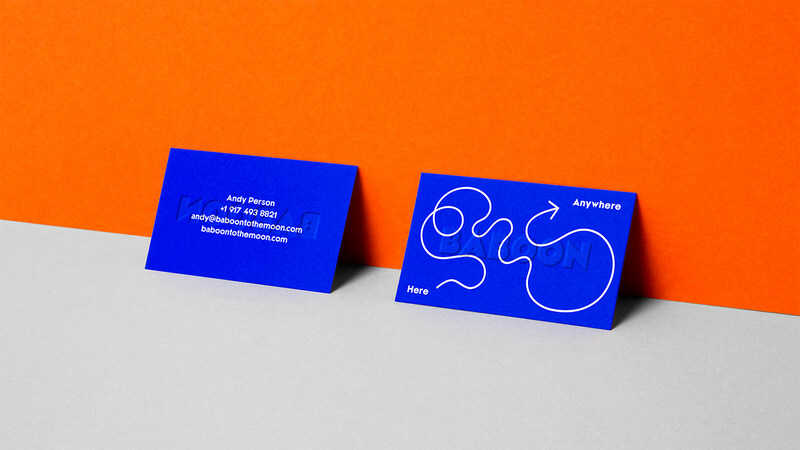 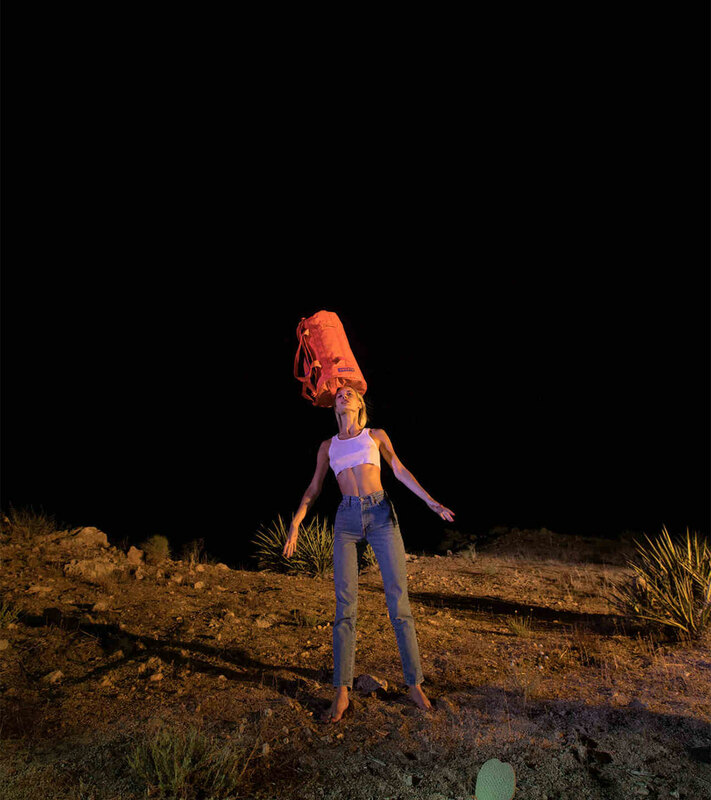 Made for the slash generation, BABOON wanted an identity that was irreverent, flexible, and full of weird surprises. 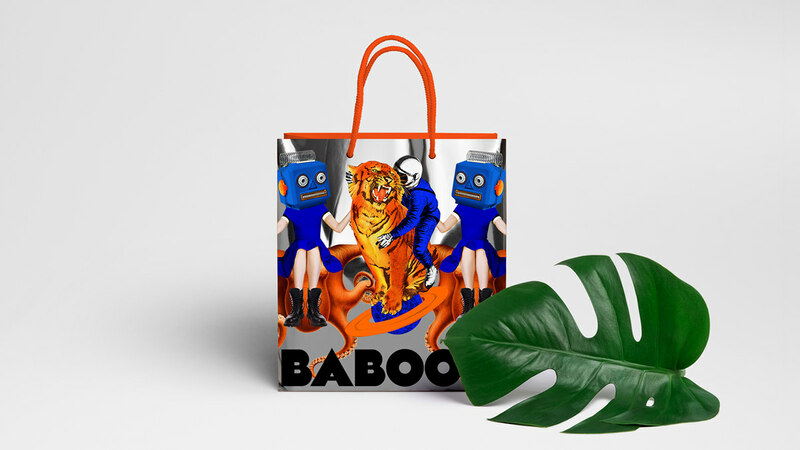 We created the name for the company, as well as the brand identity, illustrations, custom typeface design, social media direction, and copywriting. 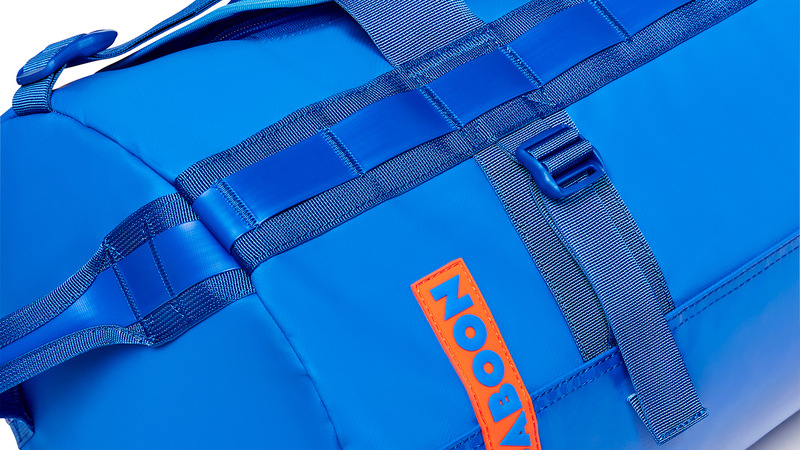 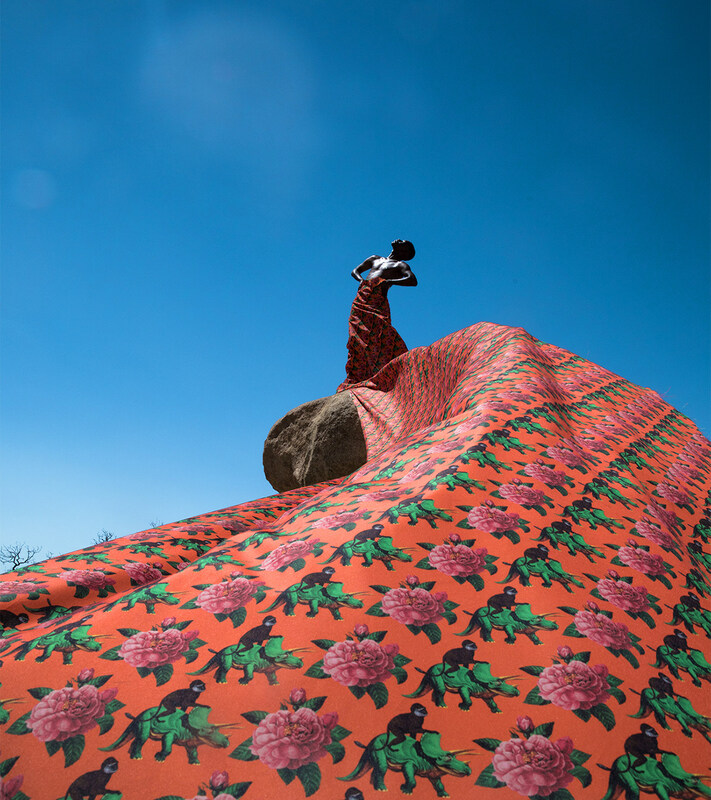 We also helped suggest product design choices such as color, and illustrated a set of unique BABOON branded patterns for the interiors of the luggage. 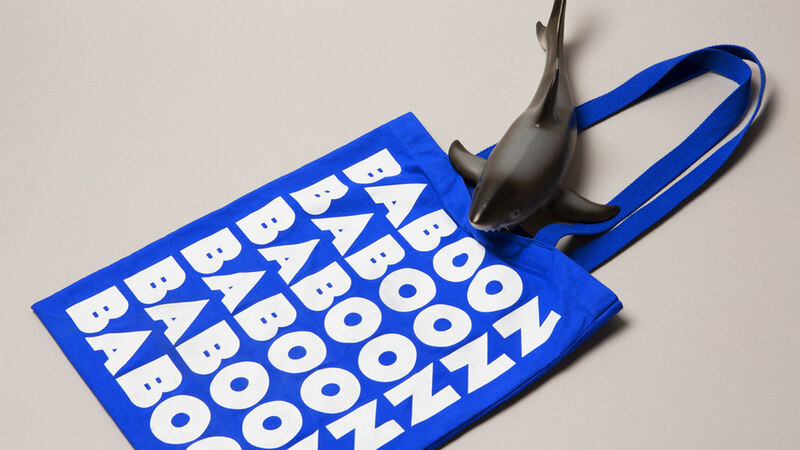 Stay tuned as we'll release new pattern designs each season. 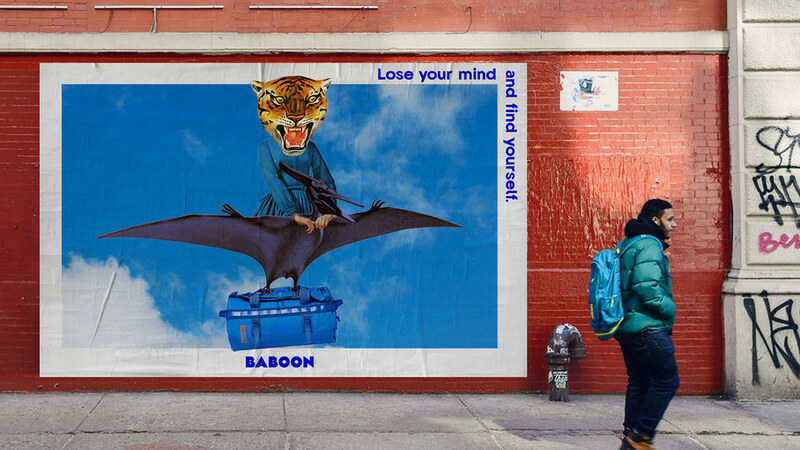 BABOON is a bags operation for the new generation of travelers. 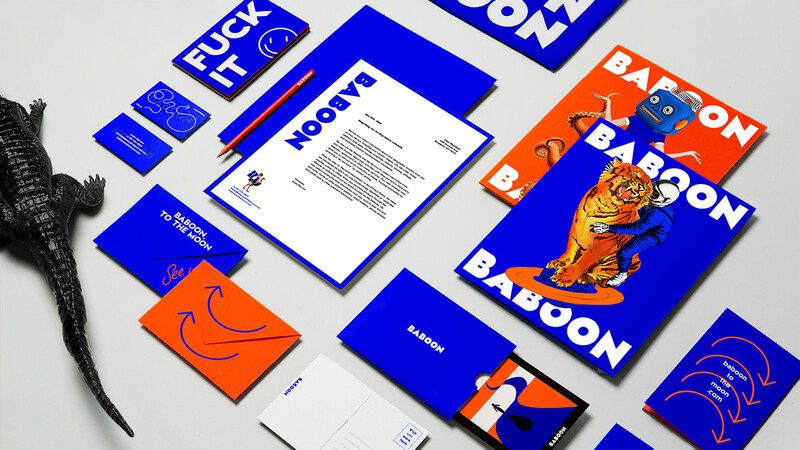 Made for the slash generation, BABOON wanted an identity that was irreverent, flexible, and full of weird surprises. 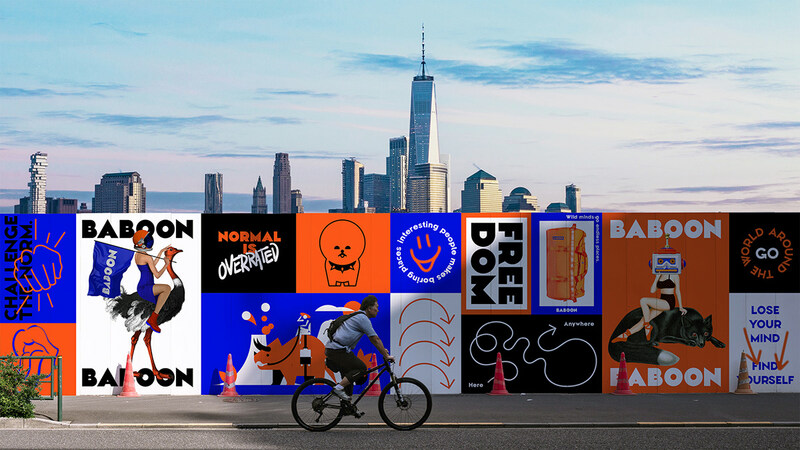 We created the name for the company, as well as the brand identity, illustrations, custom typeface design, social media direction, and copywriting. 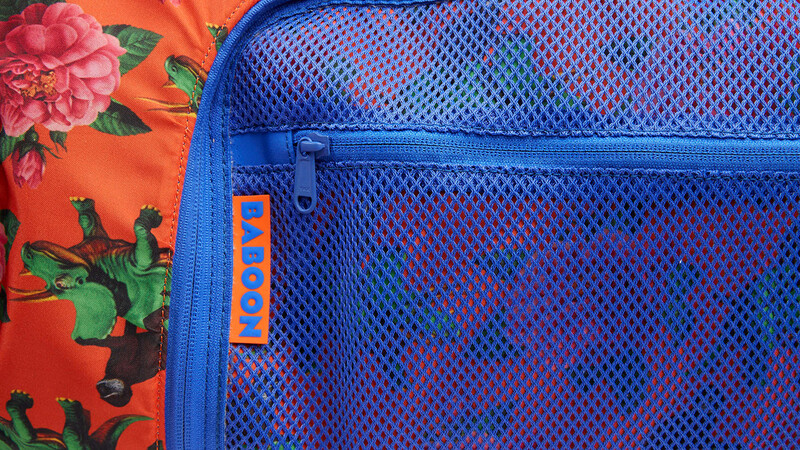 We also helped suggest product design choices such as color, and illustrated a set of unique BABOON branded patterns for the interiors of the luggage. 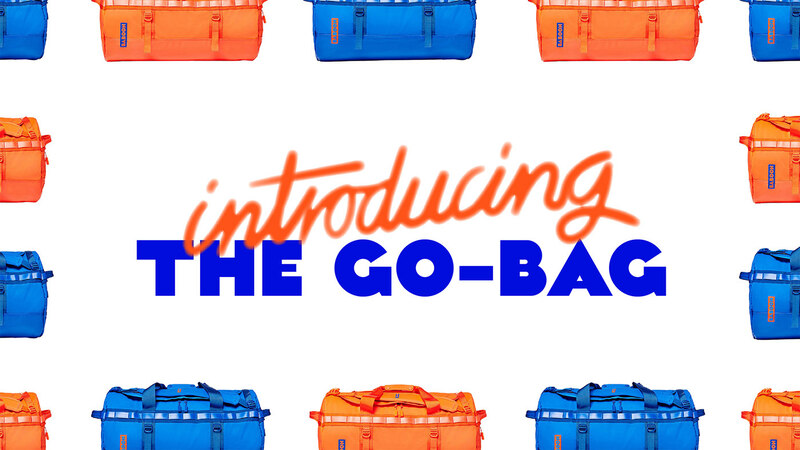 Stay tuned as we'll release new pattern designs each season. 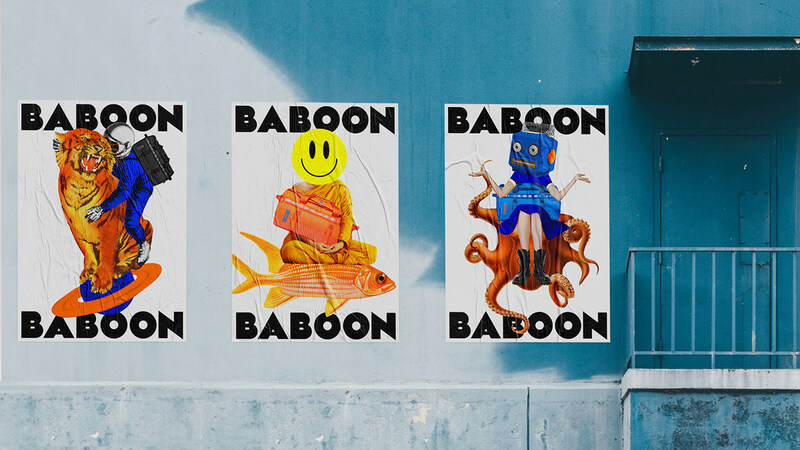 To the moon, Baboon!